The biggest night in UK music is once again here. We are, of course, talking about the BRIT Awards. While it's definitely a more subdued affair than the Grammys, it's still one of the red carpets we look forward to the most. This year, we spotted some stellar looks on some of our favourite women. 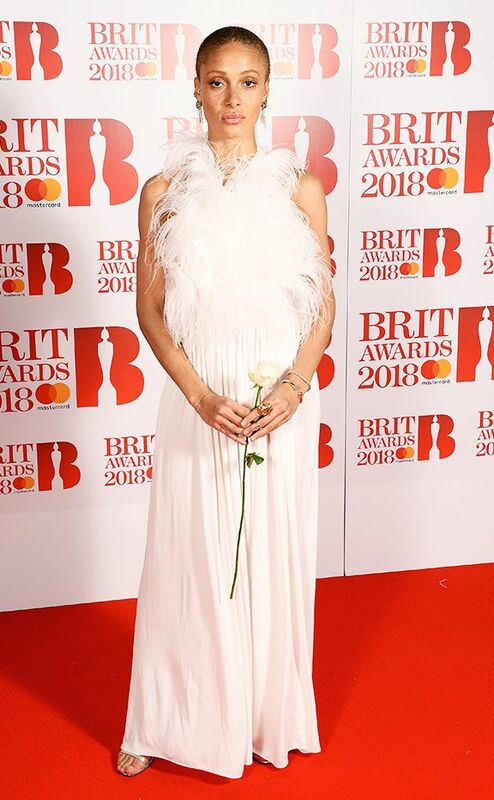 From Adwoa Aboah wearing a gorgeous ethereal white gown to Holly Willoughby in a short-and-sweet minidress as well as Rosie Huntington-Whiteley making a surprise appearance in Saint Laurent, this year's looks have definitely been taken up a notch. Keep scrolling to see which ones we rated. More red carpets like this, please!